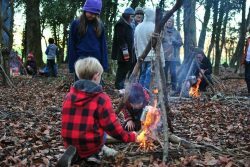 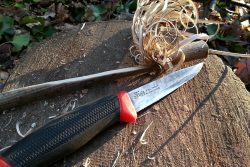 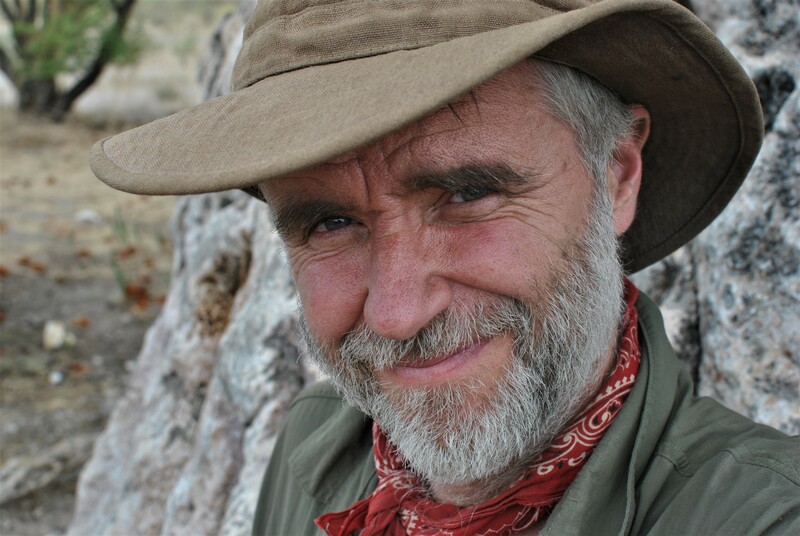 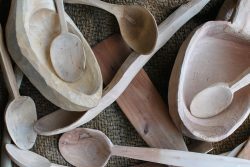 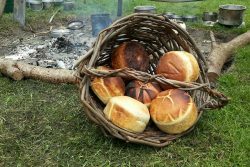 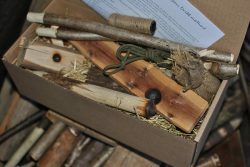 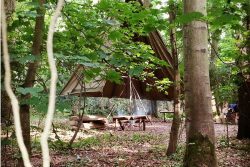 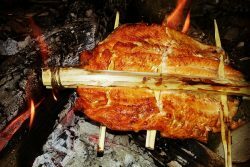 Hello and welcome to Bushcraft with David Willis - I provide fun, informative and educational courses that teach wilderness living skills, natural history and woodland crafts. 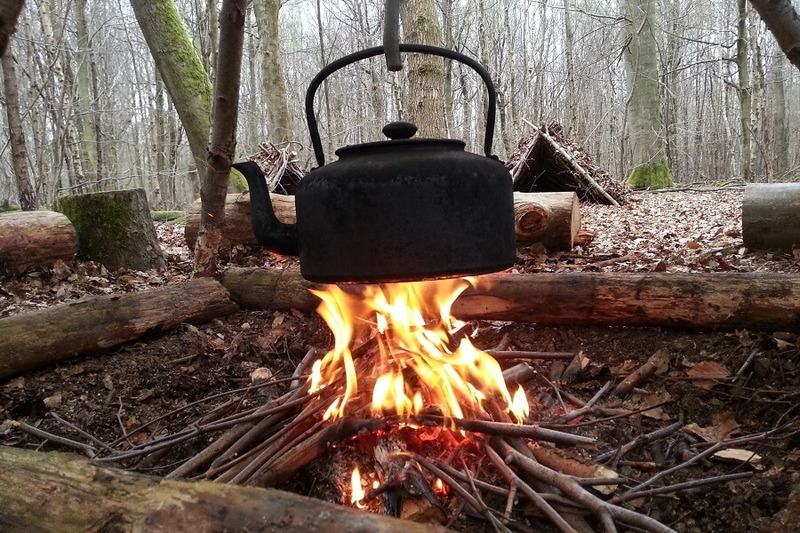 Scheduled courses are provided in the Chilterns, Buckinghamshire, just a short drive or train ride from London. 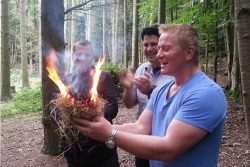 David also runs events at other locations in the Home Counties: Hertfordshire, Berkshire, Oxfordshire and the South of England, from Somerset in the South West to Kent in the South East.